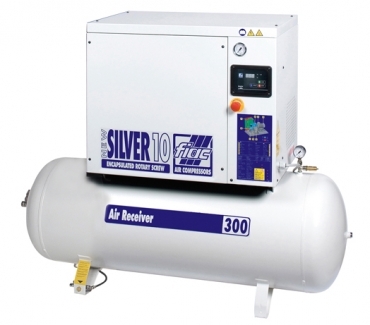 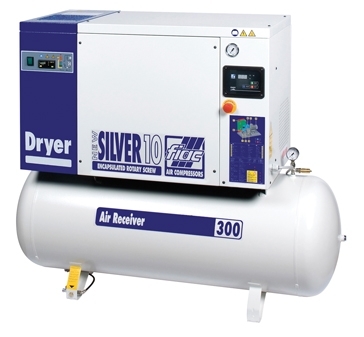 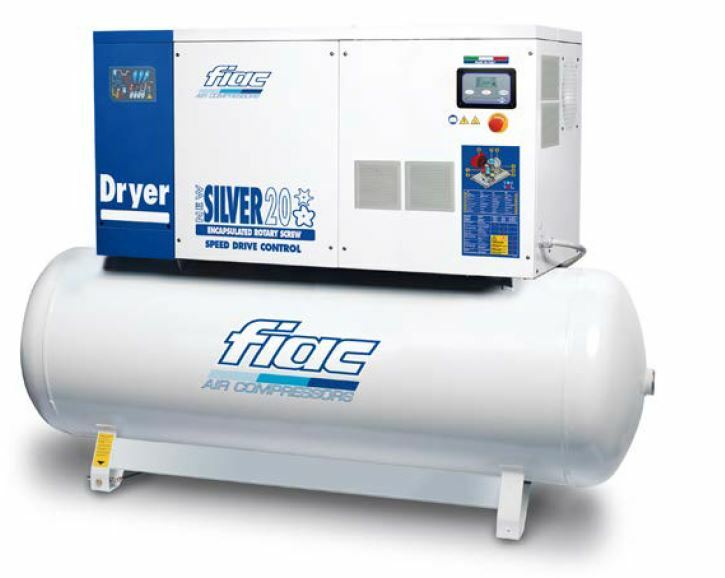 Fiac Screw Compressors use a rotary type positive displacement mechanism to deliver compressed air. 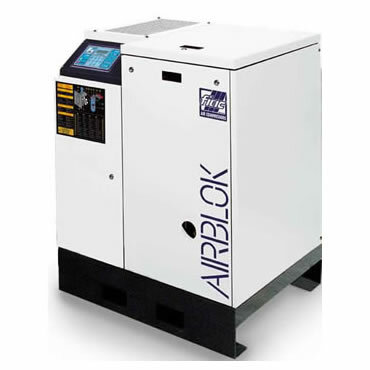 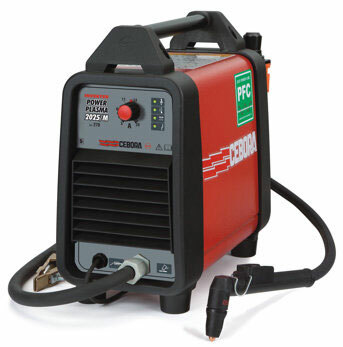 They are commonly used in place of a piston compressor where large volumes of high pressure air are needed and when in use for prolonged periods of time. 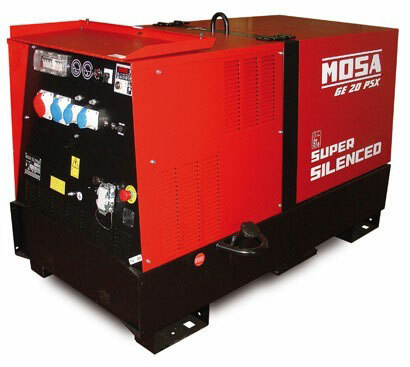 The compression from a screw machine is delivered by a continuous sweeping motion, so there is very little pulsation or surging of flow, as occurs with piston type compressors. 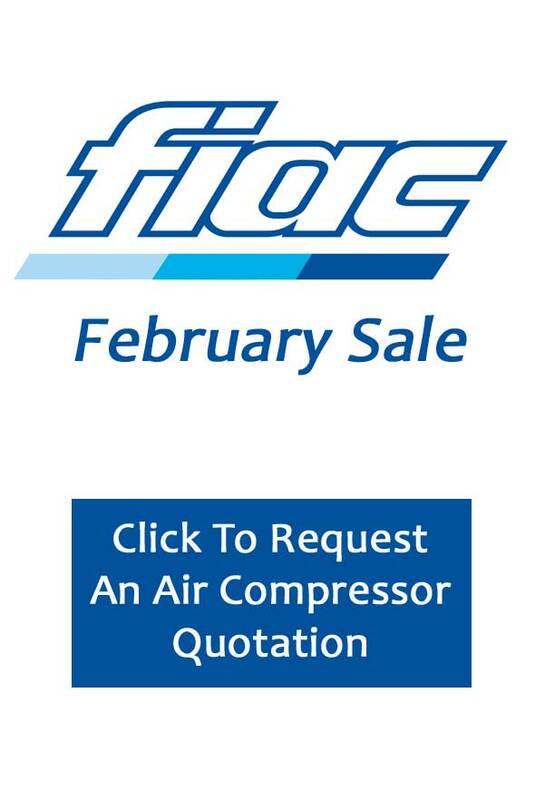 TBWS Offer the full Fiac Screw Compressor range, whether its with Refrigerant Dryers or without and to suit all applications. 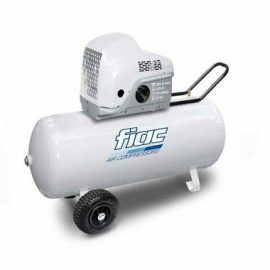 These compressors by Fiac offer very low noise operation, offer reduced maintenance costs and represent excellent value for money. 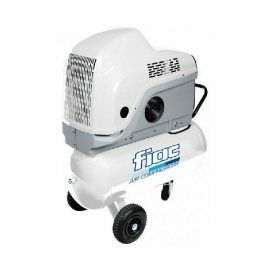 We are also suppliers of the full Fiac spares back catalogue, so should the worst happen, repairs are kept hassle free and costs are kept to a minimum.